We are glad to inform you that now we are able to show you more gemstones, gems and precious store on our new Gem Store online, available at this link. We are working to offer you a new opportunity to get amazing gemstones at affordable prices, also we are working to engage our community and followers in our adventure. All the gemstone available are uploaded on our main website, sometimes few gems are also uploaded onto this blog, to show to our reader few items from our colletion, but we strongly suggest you to visit our new main website to discover our entire collection. We are still uploading new stones every week or month to help you choose the best one for your needed. All our stones uploaded on our main website are coming from our private collection, the images are real and all the photos are taken from the real gem you will receive with your order. At the moment we have more than 600 natural gemstones available on our main website, but our inventory is keeping growing week after week. Click on the image above and visit our online gems store to find beautiful natural gemstones and precious stones offered at incredible wholesale price. You will be amazed by our gems sorted by mineral and gemstone family, color, shape and cut. 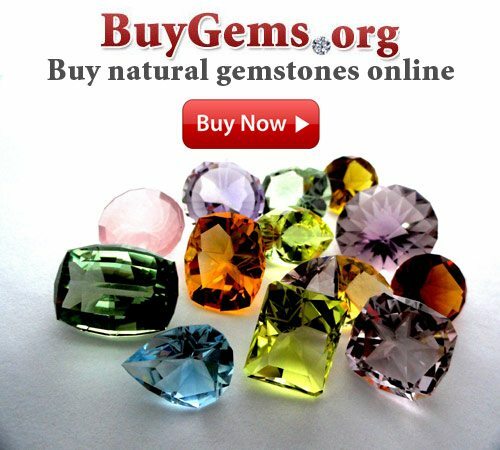 So feel free to visit BuyGems.org and register a free account right now!